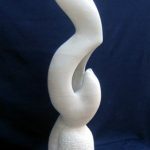 Frederic is a self-taught stone sculptor who has learnt thanks to the help of Italian masters. 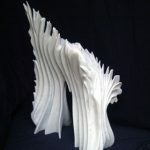 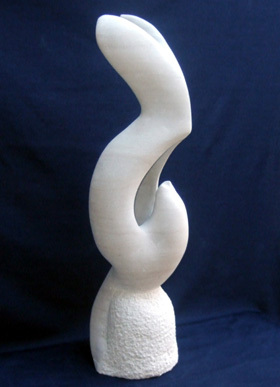 His art is about stone in movement, elegance and refinement with ideas sourced from nature. 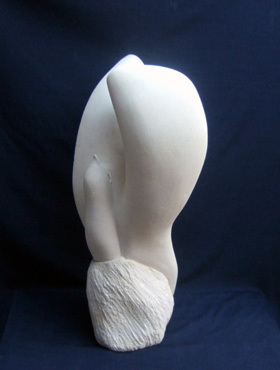 He has exhibited in France, Italy and in the UK. 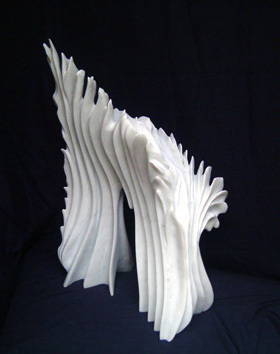 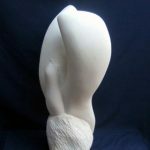 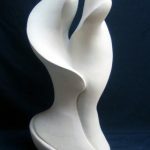 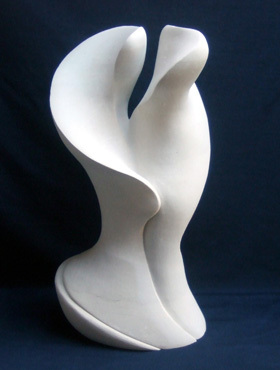 He is also an associate member of the Royal British Society of Sculptors and a member of the Oxford Sculptor Group.